AB-GUSStech – Giesserei seit 1907. 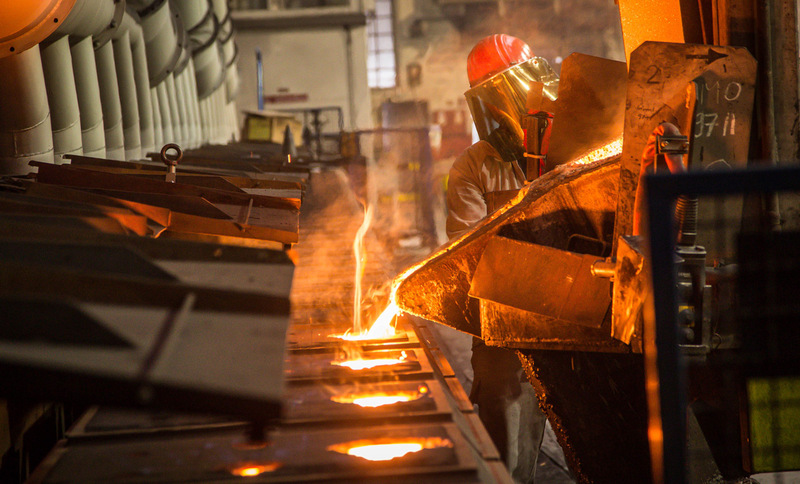 We have been producing high-quality cast products for more than a century - and with great passion. We offer innovative cast development processes with short lead times for prototypes and serial production. Our trained personnel and proven testing procedures guarantee the finest quality cast products. You don't know AB-GUSStech yet? AB-GUSStech GmbH in Aschaffenburg. YOUR FOUNDRY SINCE 1907! © 2019 AB-GUSStech GmbH. All rights reserved.